Notes: This soft cushion fits perfectly into the metal dog bed "Lincoln" small out of the MONTANA group. This metal dog bed can also be purchased in the Parrot Shop. 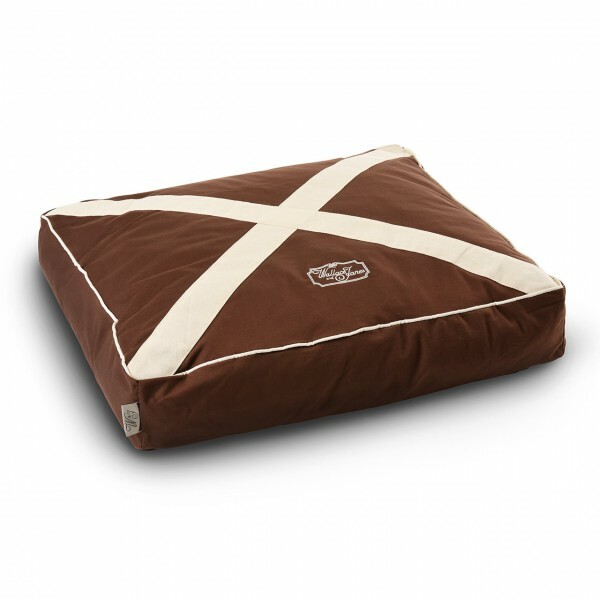 links "Dog bed, dog cushion, dog bed BRISTOL by "W & J" SMALL beige & brown with small emblem"
customer reviews on "Dog bed, dog cushion, dog bed BRISTOL by "W & J" SMALL beige & brown with small emblem"